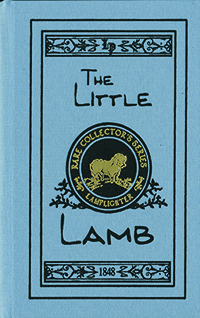 While gathering strawberries, ten-year old Christina finds a shivering lamb that has strayed form its home, and she delights in the thought of caring for it. When confronted with the decision to return it to its rightful owner, her honesty and obedience result in unimagined blessings. Christina learns that even the smallest act of kindness will bring tremendous joy to herself and to others.